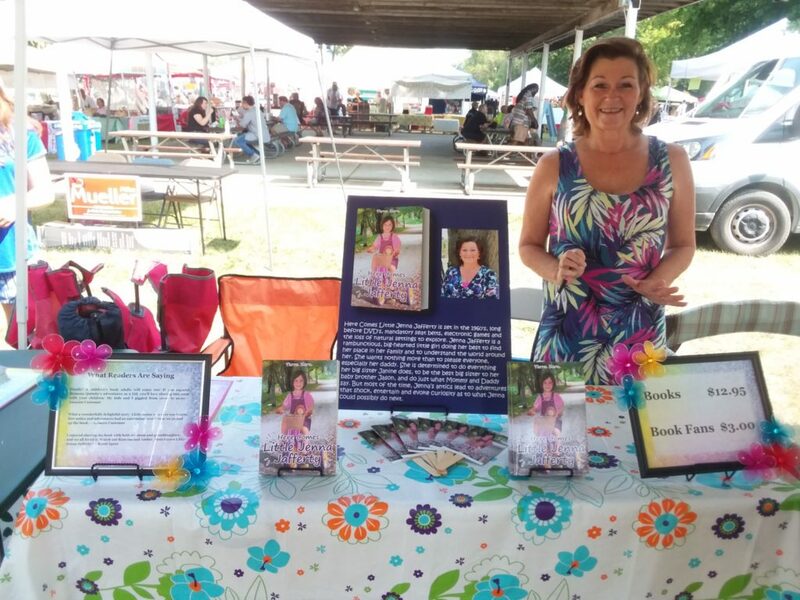 LOCAL AUTHORS TENT AT GOODTIMES IN GOODRICH ~ A free family event featuring local independent published authors. Authors will share their works and be available for book signings and questions. 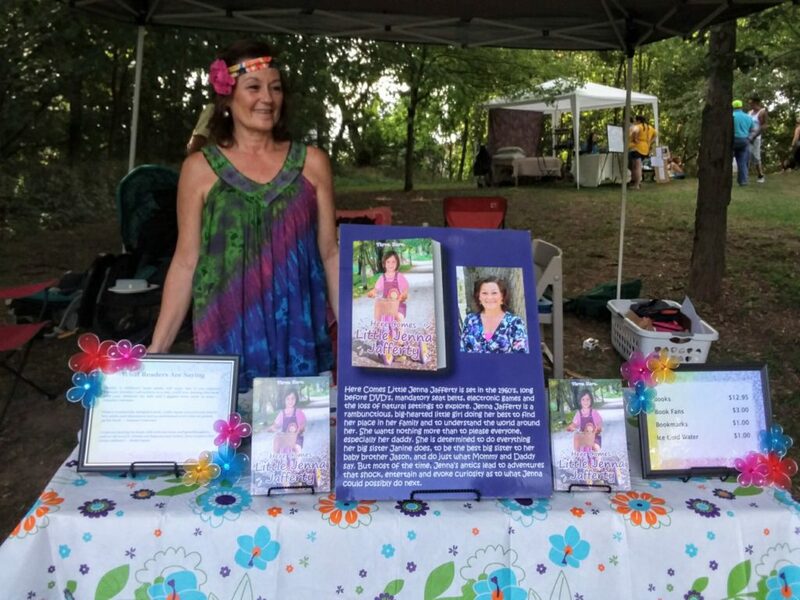 UpDate: The experience of being at an Authors Tent selling Here Comes Little Jenna Jafferty and meeting other authors was an awesome experience. I thank everyone who visited and supported me! 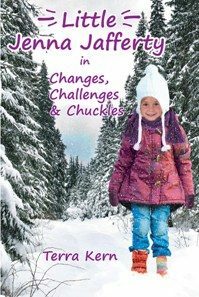 Here Comes Little Jenna Jafferty will be available for purchase and author for signings and conversation. Update: Had a groovy time! Thanks to all who visited and supported us! 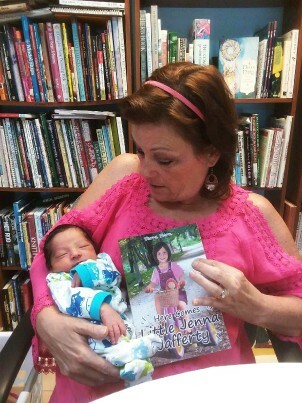 Being held for Here Comes Little Jenna Jafferty at Cottage Used Books, Goodrich Michigan. Update: Had a grand time with a special visit from my new grandson.